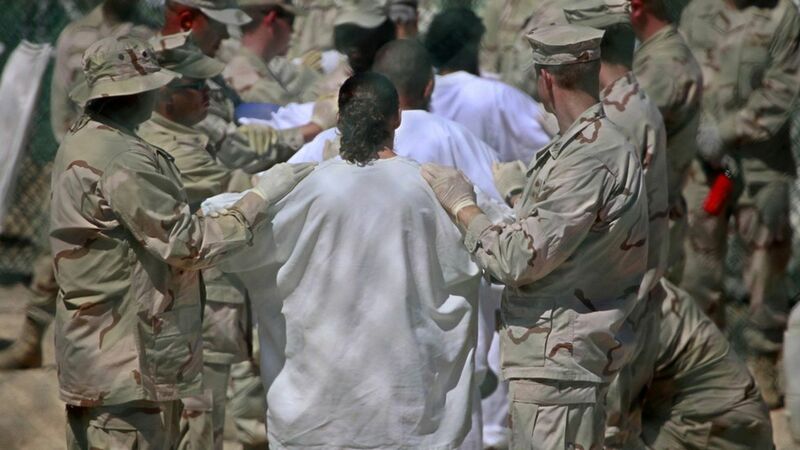 Revokes the Obama policy allowing the Red Cross access to all American wartime detainees. Instructs DoD to use Gitmo "for the detention and trial of newly captured" detainees. Begins policy reviews regarding the reopening of CIA black sites. A version obtained by the Washington Post has a section [it's on page 4] explicitly forbidding treatment defined as torture by U.S. law. From someone who knows, John McCain: "The President can sign whatever executive orders he likes. But the law is the law. We are not bringing back torture in the United States of America."